The 2018 South African Council of Shopping Centres (SACSC) hosted its 22nd Annual Congress at the Durban International Convention Centre recently. The three-day conference that took many months of preparation to coordinate, with more than 1400 delegates representing more than 500 companies, is renowned for being the largest retail and shopping centre industry event of its kind on the African continent. 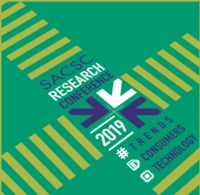 Taking place in ‘South Africa’s playground’-Durban, the 22nd SACSC Annual Congress, sponsored by Broll Property Group, saw world-class speakers and industry leaders share their research and experience of an industry with challenges and disruption. ‘Game changers’ was this year’s theme which unpacked and emphasised how important it is to change the way we approach business, tackle sales and market product offerings or services. 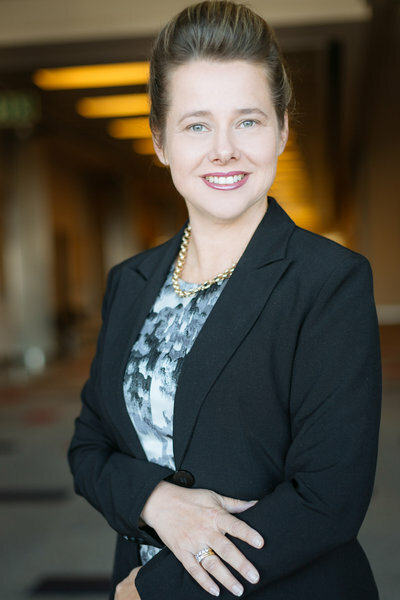 Chief Executive Officer for the SACSC Amanda Stops said she that this year’s congress focused on being game changers in a rapidly changing and evolving industry. “Our 22nd Annual Congress received very positive feedback. We hope that all delegates will now look at retail from a game-changing perspective, from a different and new perspective and that they will continually look to how they can be the game changer. We look forward to the 2019 Annual SACSC Congress and hope that all will diarise to join us in Cape Town next year,” she said. Renowned television personality and news anchor Faith Mangope was the master of ceremonies of the event which saw world class speakers take to the stage and address delegates on various topics. Topics such as the global and South African economy, retail trends, new retailers entering the South African market, the consumer, and disruption made up the incredible line-up. This year’s headlining speakers included Dragon’s Den SA judges as well as billionaire businessman and CEO of the Mars One Project Bas Lansdorp. Award winning architect and one of the many respected speakers at the 2018 SACSC Annual Congress, Jean Pierre Heim, said he was impressed by the overall magnitude of the event. “The SACSC Congress was a wonderful event and I thank all who included me in this year’s speaker list. The event was well organized and the speakers were outstanding. I also enjoyed the audience and their feedback to my presentation,” he said. Jean Pierre also added that in order for retailers and shopping centers to succeed in the future, creating interactive spaces focusing on their local climate, geography and social culture is key. “The building design of tomorrow will focus on ‘spirit’. Yes, shopping centres across the globe are different, not only geographically-they have different cultures and social differences. The most important aspect is to show people that shopping centres of the future are designed for them, for their children-according to their local climate, geography and social culture. That said, to add a sense of ‘spirit’ to a building is far from being an easy task. In China this is called Feng Shui, in the Western World it is called integration. That fine line between function, form and harmony with tenants and shoppers is the key to adding a sense of ‘spirit’ in terms of new shopping centre design. Stop thinking about products, and start thinking about community and building a loyal customer base. Consumers need places to go to that make them feel engaged. Places that we can go to with family and friends,” he said.